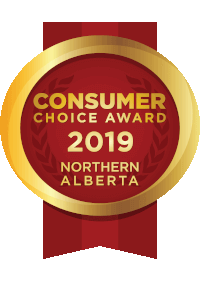 With Academy Mechanical Services Inc. in Edmonton and Spruce Grove, taking care of your home or business does not have to cost you your peace of mind. You can enjoy competitive financing options through our partners at SNAP Financial. We are pleased to offer this consumer-friendly financing program that provides a fast, flexible and easy way to pay for your plumbing, heating, cooling and indoor air quality installations. All you have to do is click the Snap Financial link below to start your secure credit application. The process will only take a few minutes of your time. Install a more energy-efficient, cost-effective system today from Academy Mechanical. Start the pre-approval process through SNAP Financial by simply clicking on the logo below and they will be more than happy to help you out.